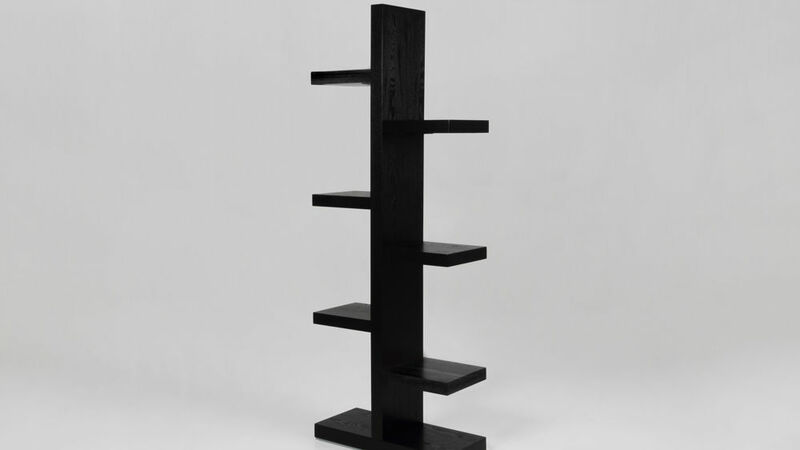 The Fern Black Ash Bookcase is a funky piece of casual furniture, ideal for modern living spaces. 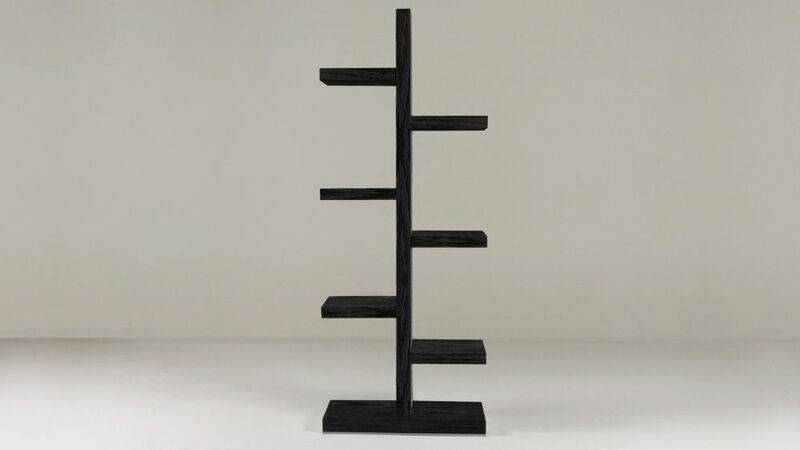 Use this shelving unit to display books or to showcase ornaments and photographs. 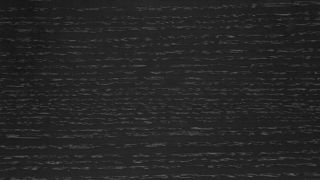 The trendy black ash and open style lend an air of modernity and freshness to any room. Measuring 180cm in height, 70cm in length and 28cm in width, the Fern Black Ash Bookcase has 6 shelves for display and storage.